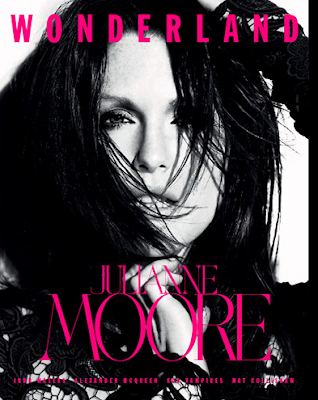 In the new issue of wonderland... Miss Julianne Moore who I think is gorgeous, ageless, and extremely talented. 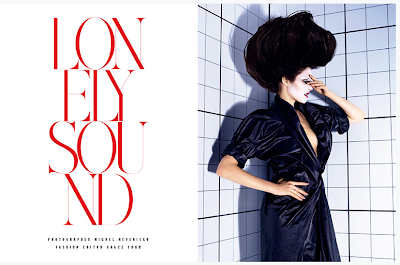 As well as a cool shoot using lots of black and white. Enjoy!